Being accountable to vulnerable communities who are adapting to climate change means moving beyond business as usual. The reality of climate change for people in poor countries is weighing heavily on my mind. 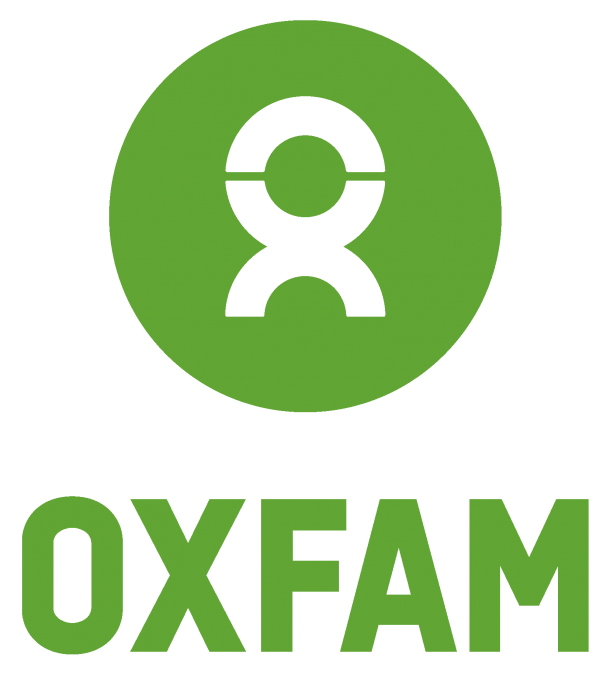 People are facing drastic changes in their environments and livelihoods as the 7th meeting of the Green Climate Fund Board nears later this month. The pressure is mounting to reach agreement on the essential requirements for the Green Climate Fund (GCF) to begin operations in support of low-emission, climate resilient development. In February, the GCF Board made a landmark decision to “aim for 50:50 balance between mitigation and adaptation over time.” The amount of finance available to support adaptation in developing countries has increased significantly since 2009, but more money isn’t enough. The quality of those investments also needs to improve. 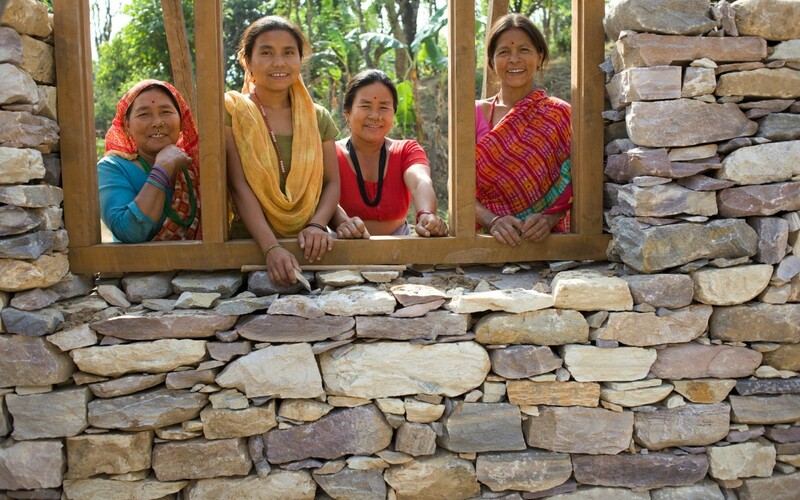 1) Donor reports claim to have committed $538 million for adaptation in Nepal. 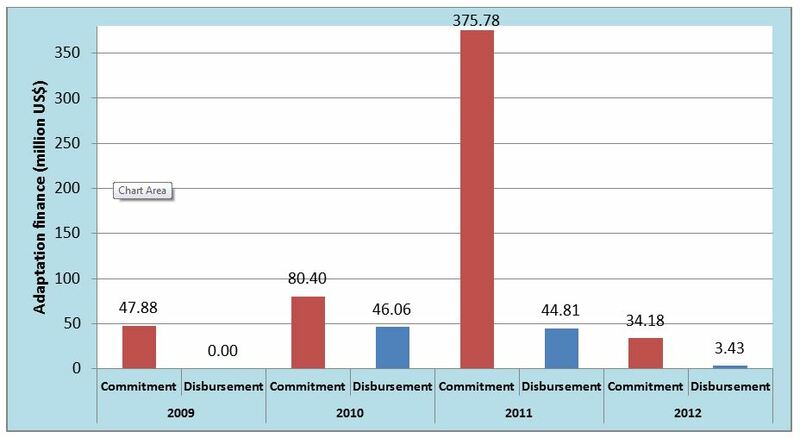 Of that, $94 million has actually been disbursed to recipient institutions to begin implementing activities. 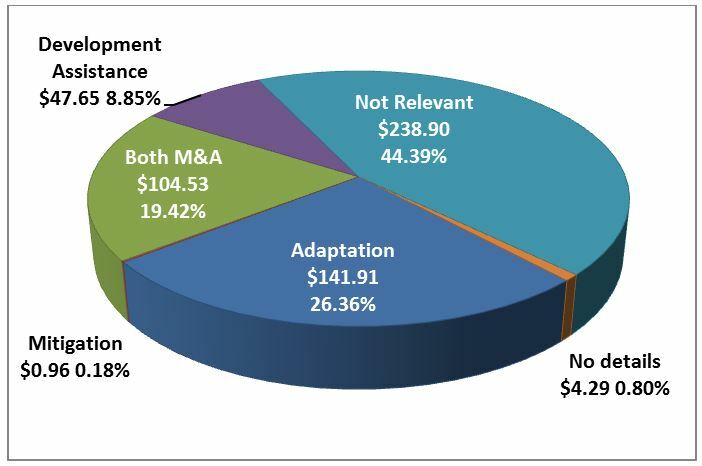 2) Based on a critical review of donor commitments, less than 46% of the financial commitments were found to be related to climate change adaptation. Over 50% of the financial commitments were unrelated, and in some cases, not even related to climate change. 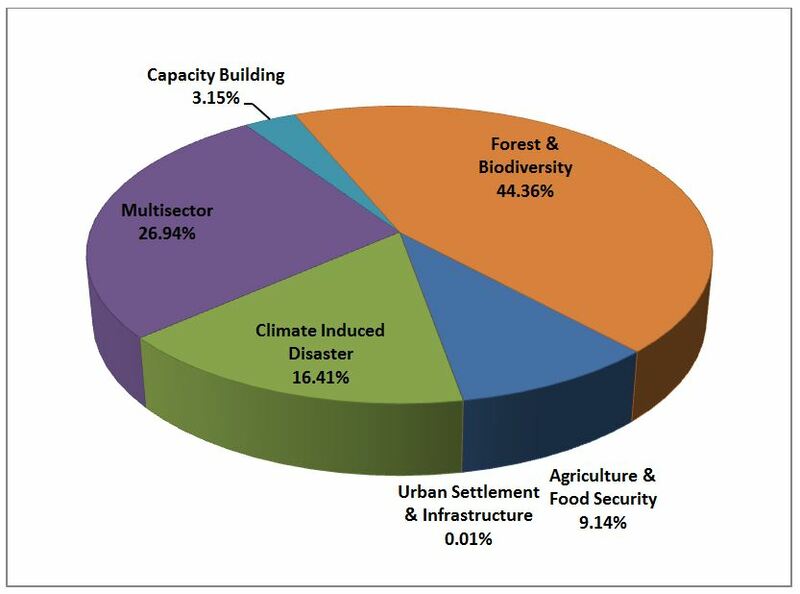 3) The sectoral distribution of funding is highly unbalanced; one priority sector in the Nepali National Adaptation Programme of Action, forestry and biodiversity, received 44% of the funding, while urban settlement and infrastructure received only 0.01%. 4) Only 2.6% of funding for adaptation projects in Nepal comes from financial mechanisms within the United Nations Framework Convention on Climate Change (UNFCCC) regime. The majority of funding, 54%, comes from bilateral sources. The GCF needs to do better than this! Support strong multi-stakeholder engagement processes to ensure full community ownership, equity, and inclusion – not just national-level government involvement. As board members head to Songdo, I hope they will take these recommendations to heart and be inspired to move beyond business as usual. I’ll be in tow, reminding them that people and communities facing climate change deserve financial and technical support, so they can build resilience and cope with more erratic, extreme, and destructive weather patterns and events. Isn’t that why the Green Climate Fund was created in the first place? Need support for community base organization and working in india westbengal birbhum,As social application in the field of environment of this area ,trees are gone away,massive dry and water layer is drastically decresing and moonsoon gradually gone away,so immediate remides need.If possible please cooperate. Thanks for the reply – I wish there weren’t communities around the world facing similar struggles to those you are facing in India. I hope we will be able to get more resources to community level to help vulnerable people adapt to climate change. New Report: "Finding the Money"